Progressive extreme metal masters FALLUJAH are taking fans behind the scenes in a making of the music video for their new single “Ultraviolet.” The song is the first released track from the band’s highly-anticipated, forthcoming 4th full-length album, Undying Light, that’s due out on March 15th via Nuclear Blast Records. 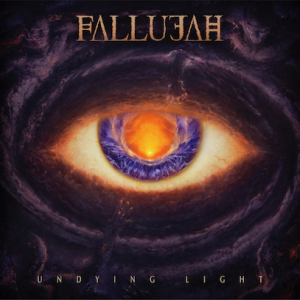 In case it was missed, Fallujah recently released the first trailer for the upcoming album, Undying Light, in which the band discusses their newest member, vocalist Antonio Palermo. Undying Light was mixed and mastered by Mark Lewis (Cannibal Corpse, Whitechapel, The Black Dahlia Murder, Carnifex). 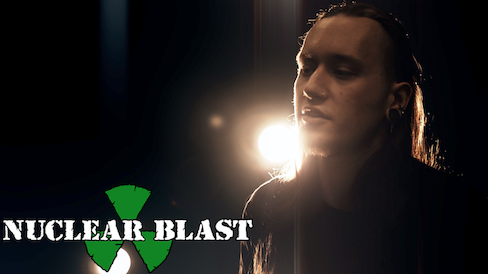 Drums and vocals were tracked by Lewis while guitars and bass were recorded by guitarist Scott Carstairs. Cover artwork was created by Nick Keller (The Black Dahlia Murder, Disentomb). Pre-order Undying Light in a bundle and in various physical and digital formats from this location (http://nuclearblast.com/fallujah-undyinglight). May 10 Dallas, TX – Gas Monkey Live!